Vladimir Sayenko is a partner practicing law since 1994, admitted in Ukraine and in the State of New York (USA). 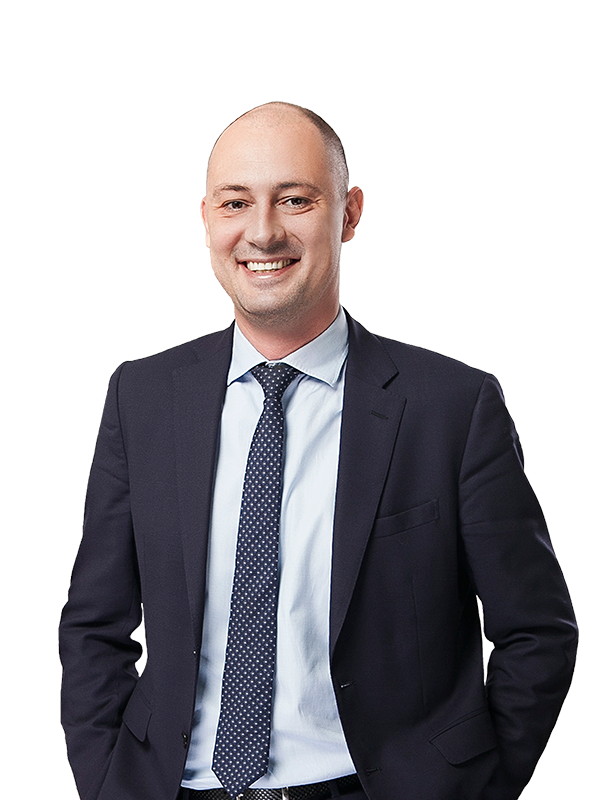 Vladimir specializes in competition, M&A, corporate and securities law. He has extensive experience in supporting clients through the entire lifecycle of their business, from formation and day-to-day operational issues to major transactions and exit. 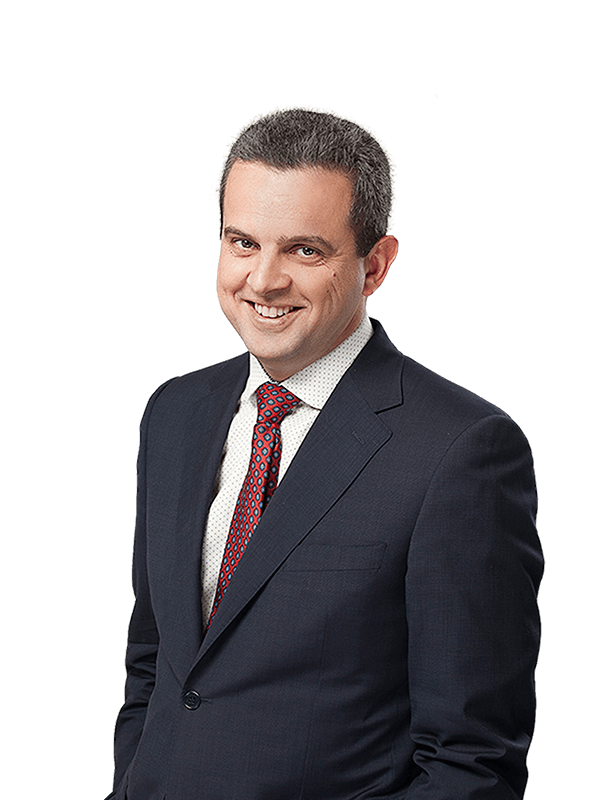 Throughout his career Vladimir has worked with clients across all major industry sectors but his principal focus is in the financial services, energy, oil & gas, real estate and media sectors. Interview with Vladimir Sayenko: NewLaw, Patchwork Quilt, Party Bus, etc.